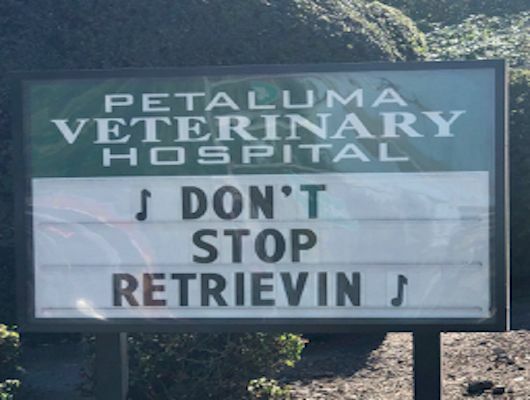 Please call ahead with prescription refills, including heartworm, flea and tick products, so we can have time to double check everything with the doctor for accuracy. Stopping by for prescriptions is much harder and will potentially cause a delay. 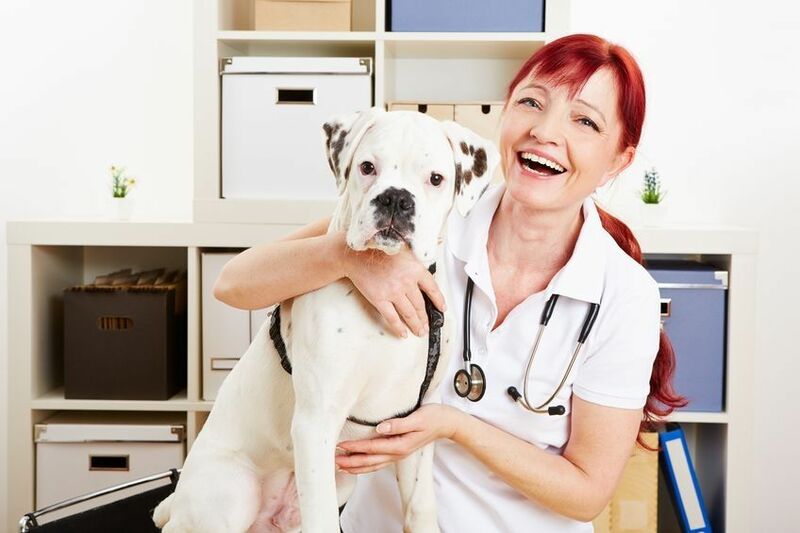 Finding the right veterinarian for you and your pet! 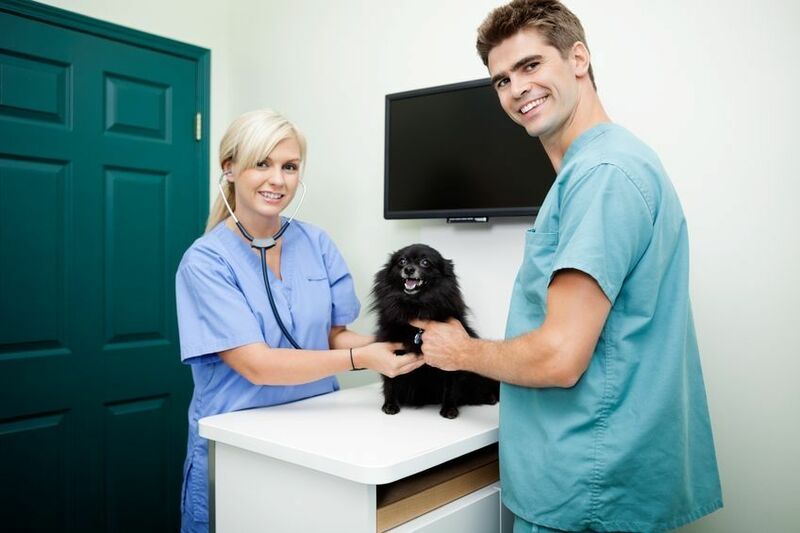 ​​​​​​​Finding the right primary care veterinary clinic for your pets can be a challenge. 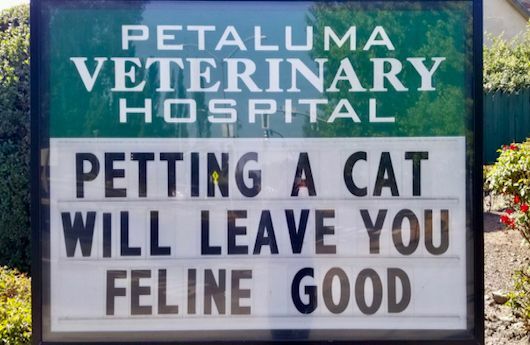 After all, you need to be sure that your chosen veterinary clinic treats your pet with the utmost care and compassion during any visit. 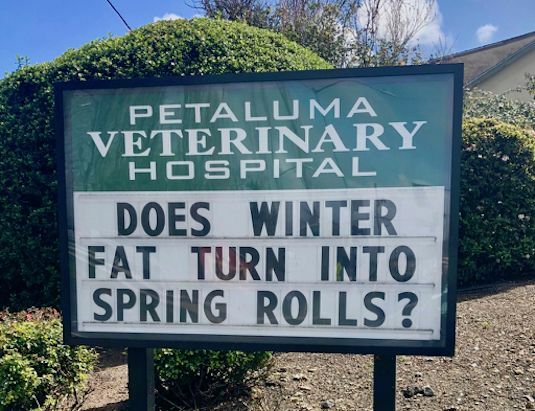 At Petaluma Veterinary Hospital, our primary focus is on the level of care and treatment available to you and your pet. 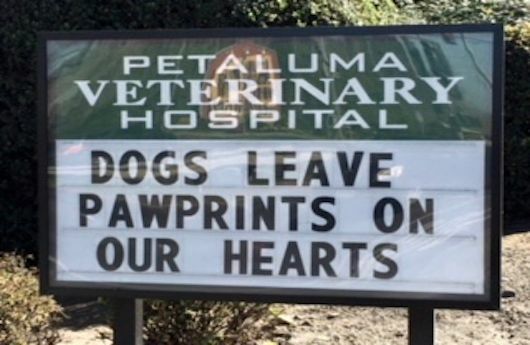 We don’t just provide vet services, we provide peace of mind to our clients that their pets will be given the best care possible during their time with us. From simple wellness exams to complete surgical solutions, we will be with you through every step of your pet’s care. 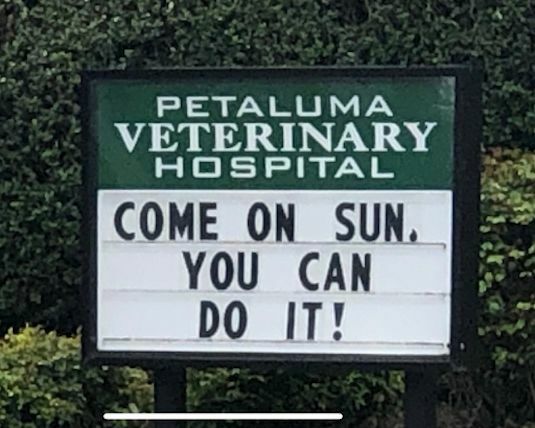 With over 15 years of experience and growing, John Cooper has been the leader when it comes to veterinary care in San Diego, CA. Whether you are looking to get bi-yearly health check up, dental cleaning, or emergency services. 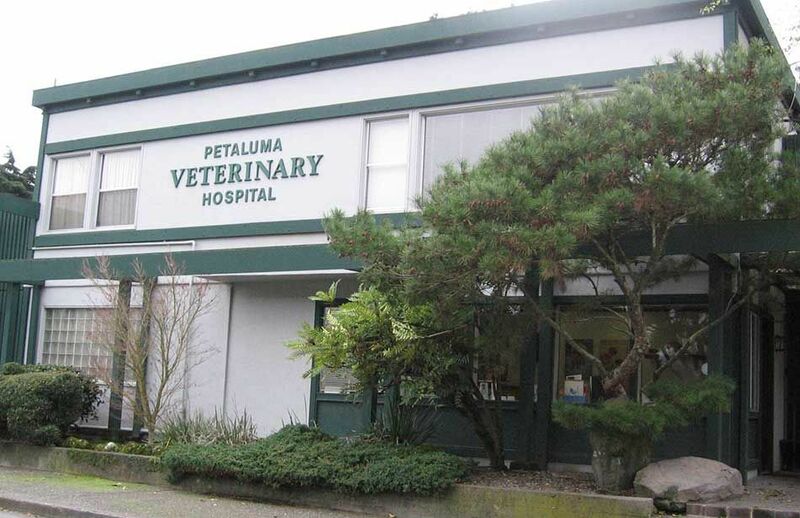 We have a full service Veterinary office with a friendly staff and a warm and comforting enviroment. Come see why our community loves us! "Wow, the service I received was beyond my expectations! My boogie was so happy and the staff was so nice and friendly. I would recommend John Cooper and his office to anyone and everyone! 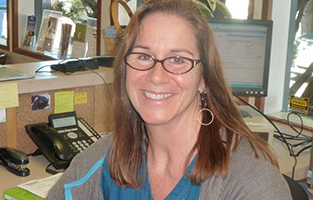 "I have been going to John for years and he always makes sure that we are taken care of. His staff is very helpful and he is really a part of my family now. I wouldn't take Charlie to see anyone else!" "If I could say one thing it would be AMAZING! But I can say more so I will also say that I have never seen anywhere that cares for animals as much as the staff do. I am so lucky to live close by and anytime I need anything for Sammy, I go to John!" AAHA Accreditation for 33 years means your pets will get the highest quality care possible from our veterinarians. This is rigerous process that puts us in select group of only 15% of US animal hospitals. 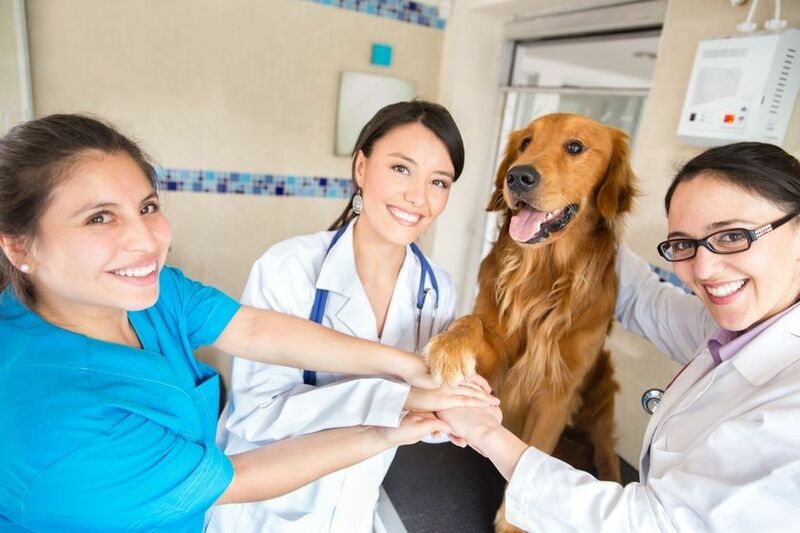 AAHA Accredited hospitals are recognized as the best in the industry. 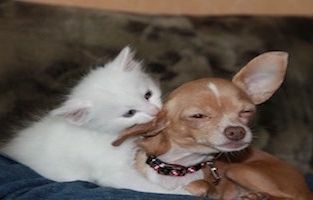 They are consistently at the forefront of advanced veterinary medicine. 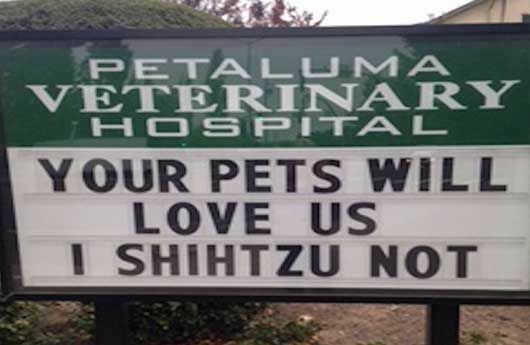 Some pets hate going to the veterinarian and act accordingly. 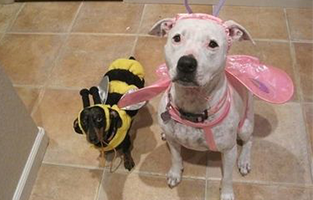 We know that most pets are scared, not mean. 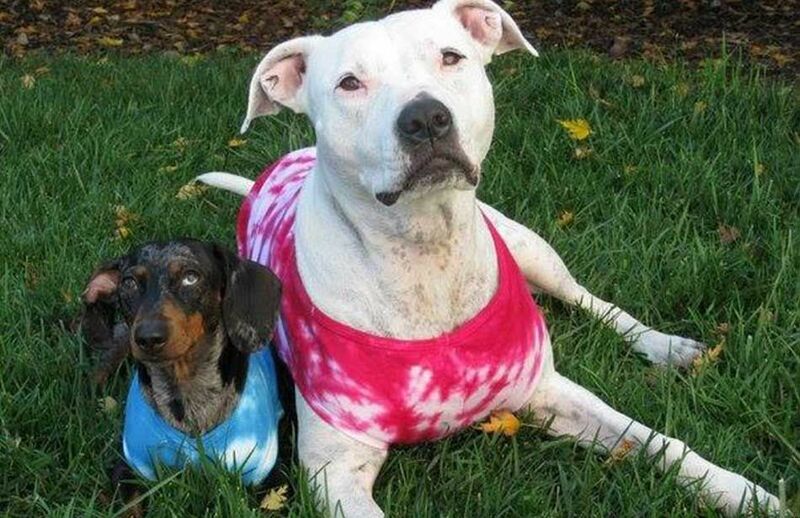 The “Fear Free” Certification Program teaches special handling methods to calm the pet. 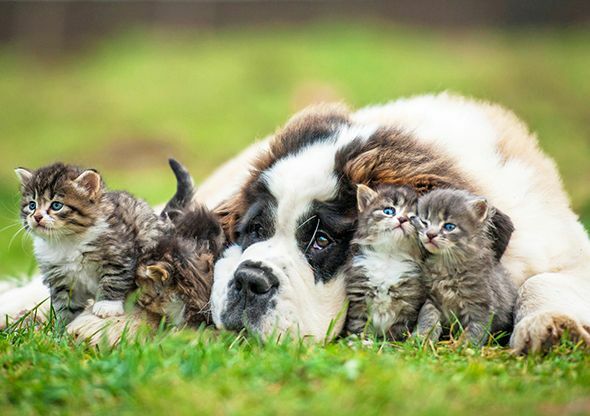 Using these techniques leads to fewer anxiety triggers, less stress, and a better experience for everyone- andyour pet. Dr. Smith is “Fear Free” Certified and our staff utilizes as many "Fear Free" handling methods. We understand that clients want to be part of the decision making process. 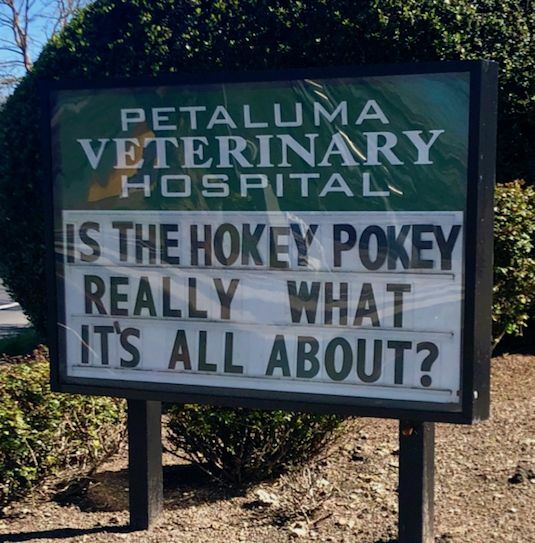 So our veterinarians try to explain things in terms that you can understand. 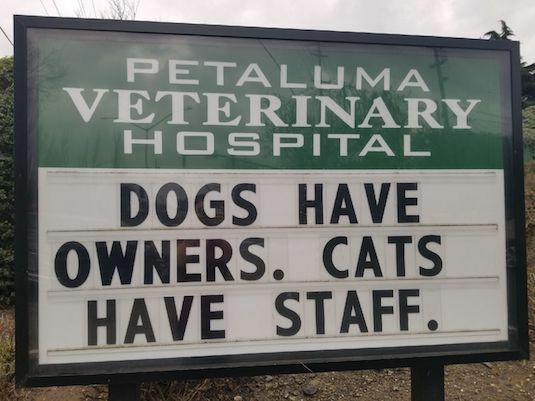 We think this sets us apart from other veterinary hospitals. During diagnosis we explain why we recommend certain tests and their potential value. Then we explain what the test results mean, and we discuss treatment options. ​Client communication at each step along the way enables us to make decisions together. 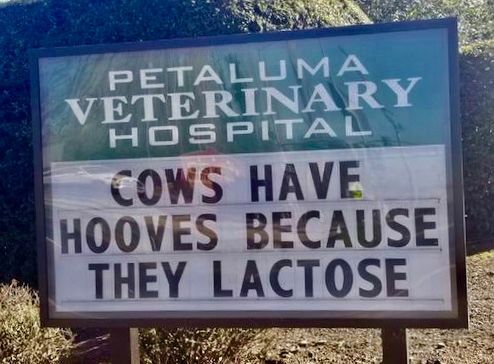 We Have the Best Signs! 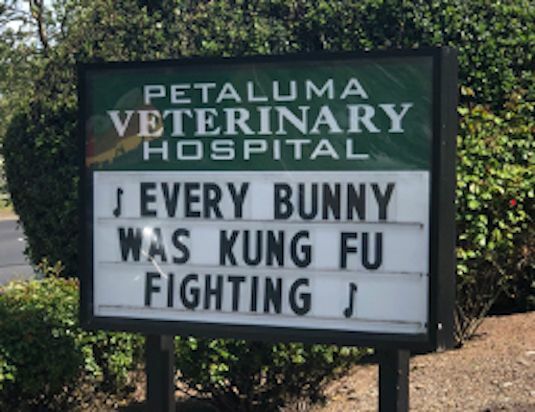 "Petaluma Veterinary Hospital's signs are just purr-fect!"